Moving on from comedic characters he played on his YouTube channel- Filthy Frank and Pink Guy- to more nuanced, serious music, Joji is making music that we want to hear. 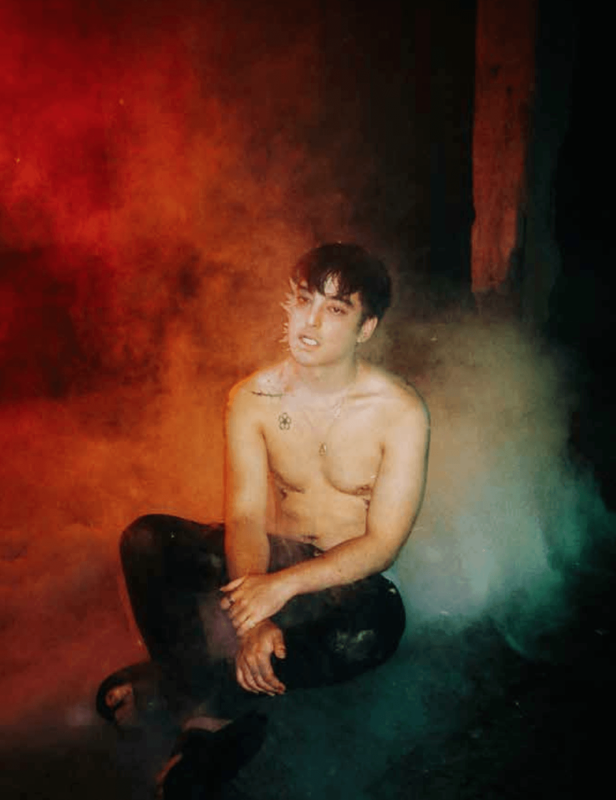 Seamlessly transitioning from his life as an Internet personality making comedy videos to making contemplative trap-infused R&B music, George Miller- under the alias Joji is a Japanese-Australian record producer and singer whose first EP ‘In Tongues’ peaked at number 58 on the Billboard 200. After achieving critical acclaim, the singer is all set to scale new heights in the coming year. This feature was originally written for our print volume #28.